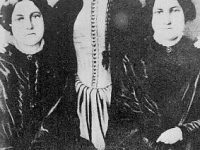 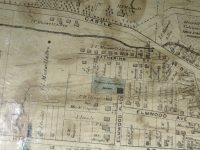 A brief history of Brook and North Brook Streets. 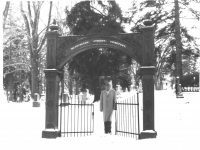 A brief history of the recently reinstalled Washington Street Cemetery Arch. 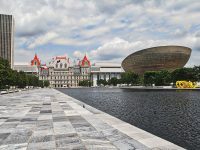 Spend the day at the Empire State Plaza in Albany.